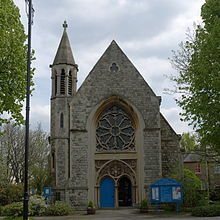 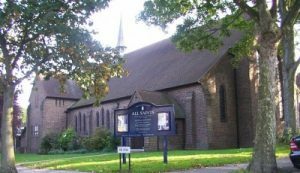 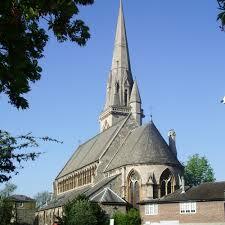 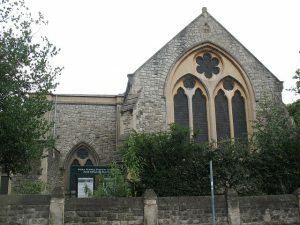 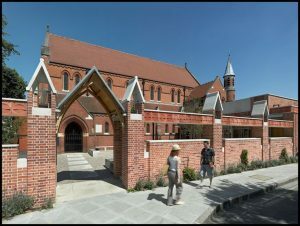 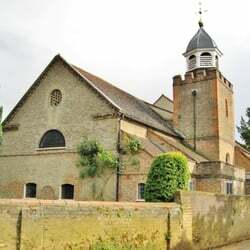 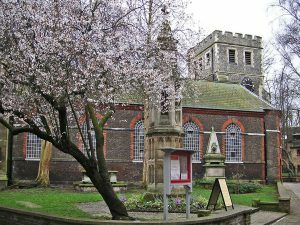 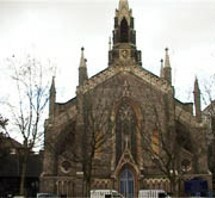 This is the site for the Richmond and Barnes Deanery – part of the diocese of Southwark within the Anglican Church. 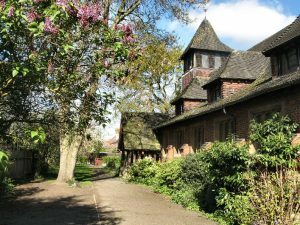 The Deanery follows the south bank of the Thames from Hammersmith Bridge to Ham. 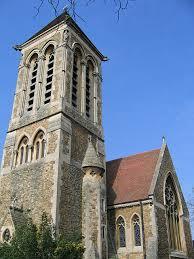 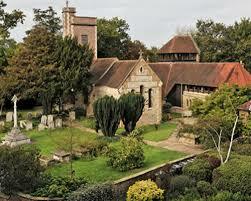 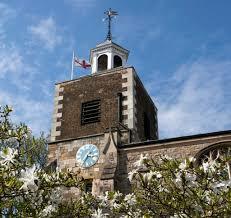 It comprises Barnes, Kew, Mortlake and East Sheen, Richmond (south of the Thames), Ham and Petersham. 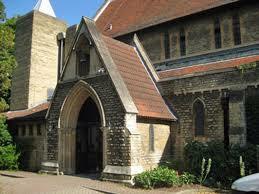 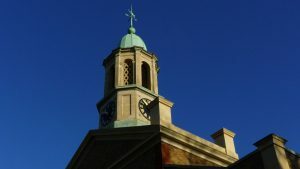 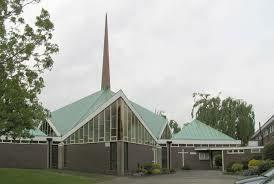 See the Parishes in our Deanery for more information.